The history of the Cognac in the Roux family begin at the end of the XIXth century with a first domain in the commune of Mortiers where the ascendants of Jean-Pierre the current owner, exploited a few hectares. In 1930, Marie and Pierre ROUX, newlyweds, decided to buy a property in Saint-Maigrin, and set up a first distillery there. 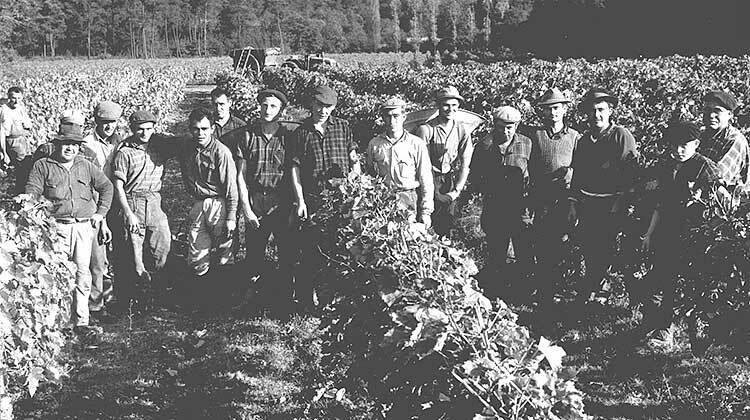 More than eighty years later, the activity of the vineyard is exclusively grouped in Saint-Maigrin, in the heart of the “Fins Bois” appellation and represents about 6 hectares. Clay-limestone soils are exclusively occupied by the Ugni-blanc grape variety. Ugni-blanc is characterized by a late maturity which gives a wine with two essential elements for us : high acidity and low alcohol content. Some plots may have sandy soils. 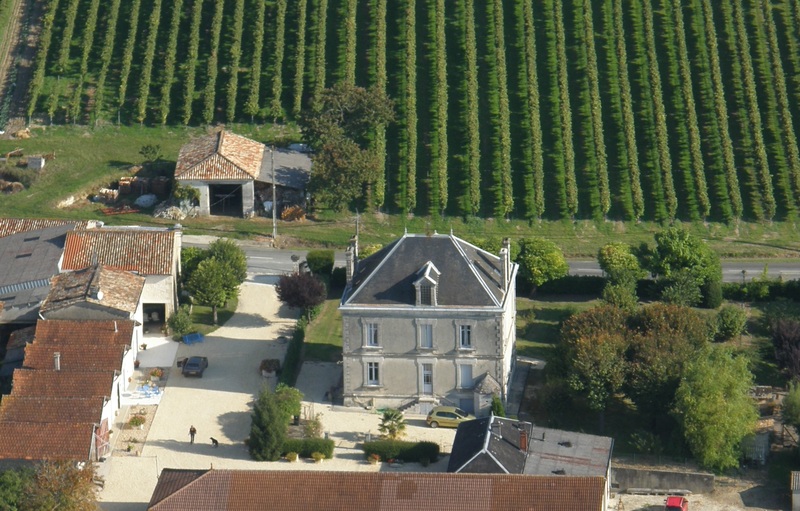 For more than 25 years Castel-Sablons domain has been selling Cognac and other products in the range (Pineau des Charentes, Brûlot charentais, verjus, alcohols …). The company is also one of the suppliers of the Hennessy House.